Happy 2017! We’re excited to launch our new season of DPFC screenings. 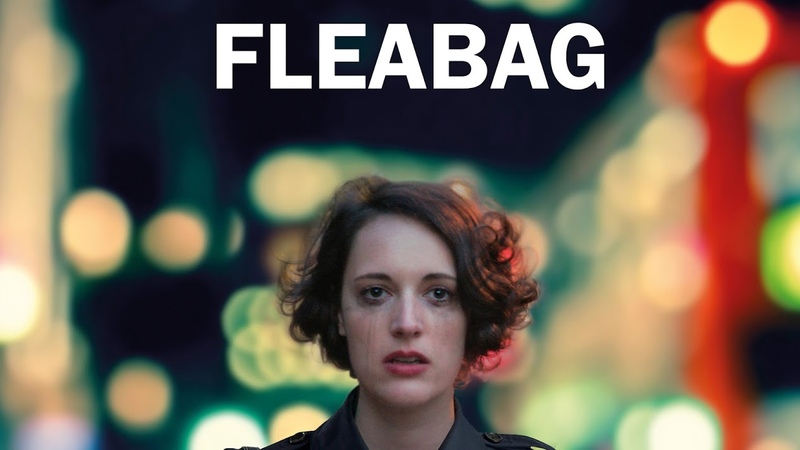 First up, we have hit comedy Fleabag on Thursday Feb 2nd. It’s a very dark and funny BBC Three series filmed in Dartmouth Park. The location manager, Ian Hutchison, is coming for the Q&A. Ian has tons of experience working on films like the recent Absolutely Fabulous movie and Netflix’s huge hit series about the queen, The Crown. We’re interested to hear more about how a location manager finds the best spots, what his role entails, and why he chose Dartmouth Park for Fleabag. Hope to see you on Thursday Feb 2nd.